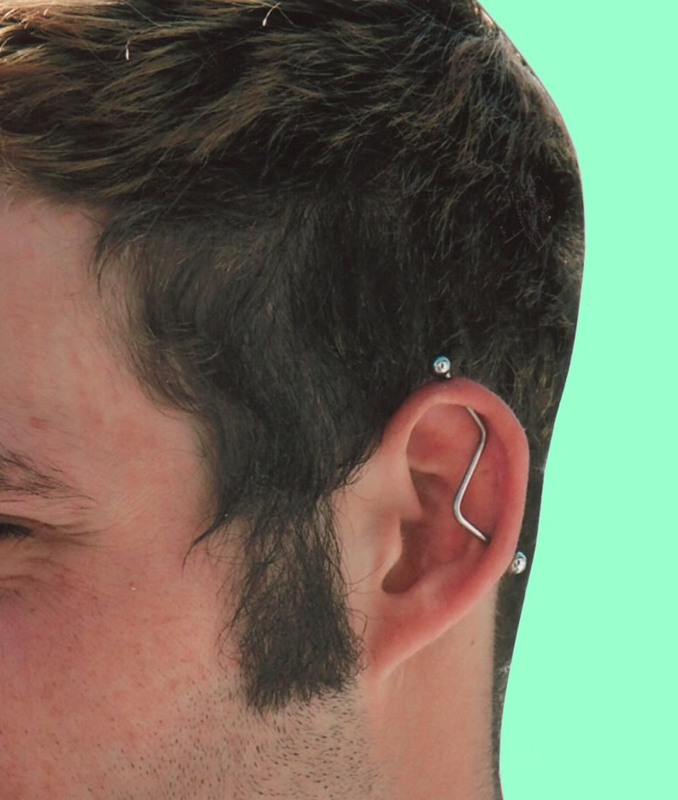 Custom jewelry is an artform, and this gallery is a celebration of that art. 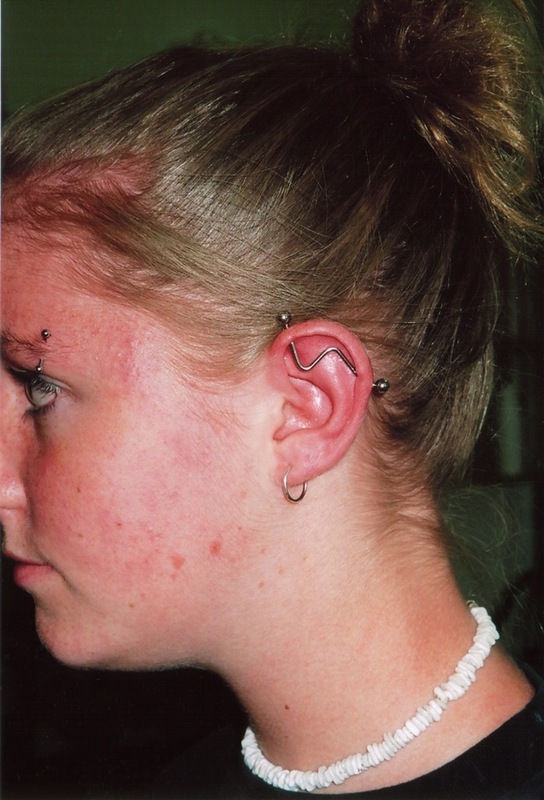 If you have a custom piece and you'd like to show it off, please submit your pictures (of you wearing the piece) to [email protected]. Blurry and low-resolution images will not be accepted. 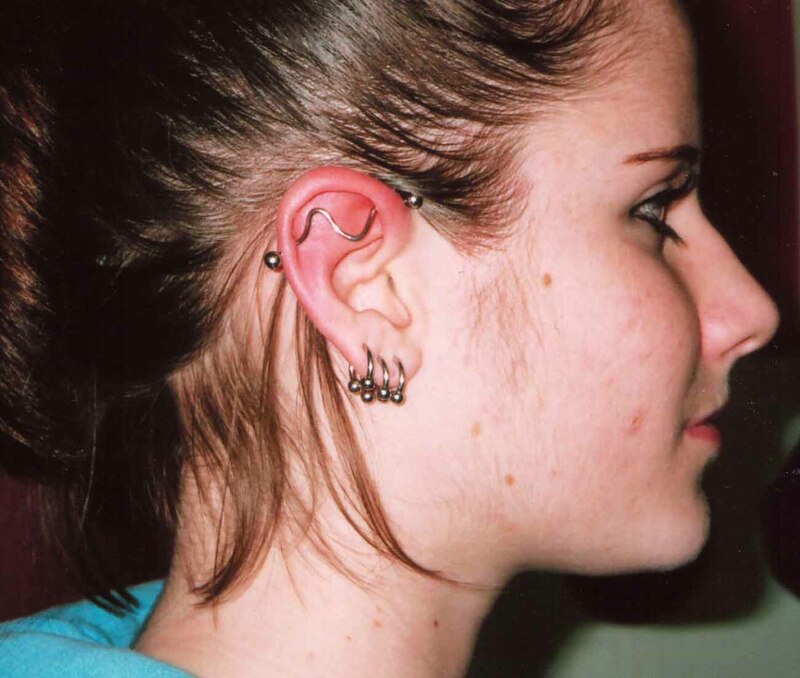 Please include the name of the artist/jewelry company that created the piece and any specifics (gauge size, what piercing it's pictured in) that you'd like to include. There is no reward for submitting images other than knowing you're helping out a small e-zine, so please only submit pictures that are your own. 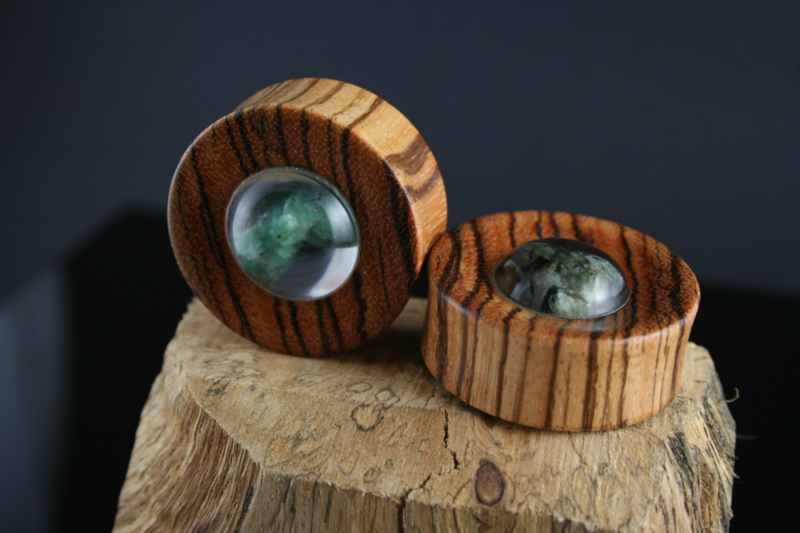 Note: this is a new section and currently contains few images...please help out Modified Mind by submitting your custom jewelry pictures. 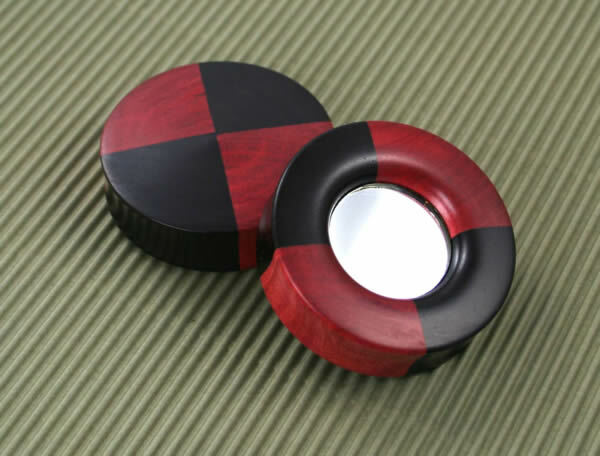 custom plugs by Dallas of anotherhole.com. 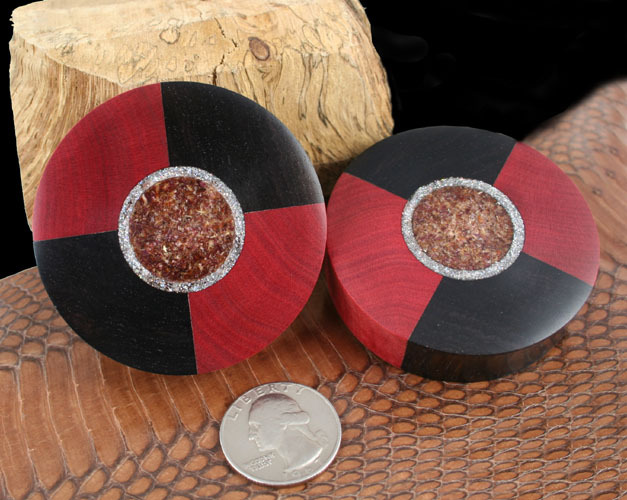 2 1/4" bloodwood/blackwood plugs with sawdust inlay and silver glitter inlay by Dallas of anotherhole.com worn by Louie Sanchez. 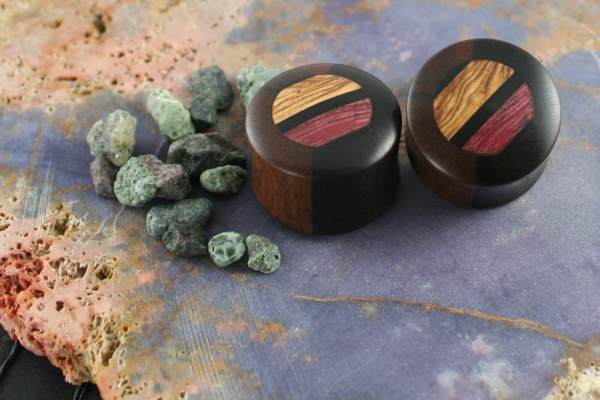 2 1/4" bloodwood/blackwood plugs with sawdust inlay and silver glitter inlay by Dallas of anotherhole.com. 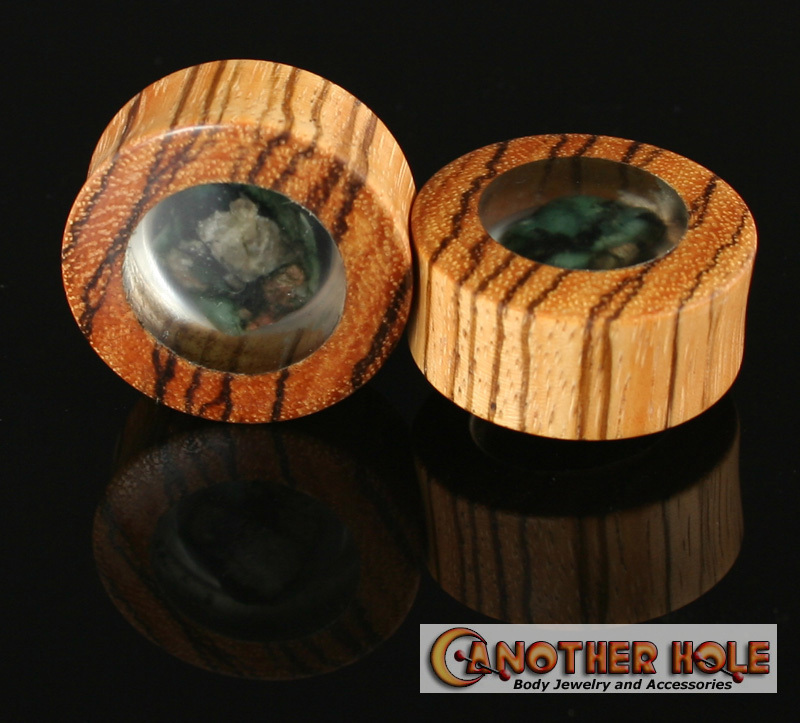 1 1/2" zebra wood plugs with rough emerald cast in resin by Dallas of anotherhole.com. 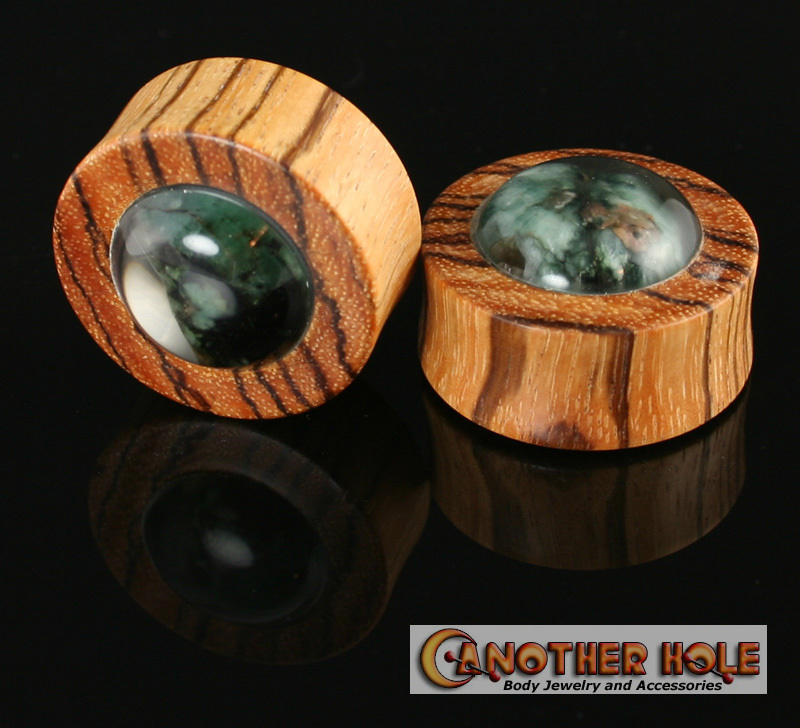 1 1/4" zebra wood plugs with rough emerald cast in resin by Dallas of anotherhole.com. wood septum taper created and worn by Dallas of anotherhole.com. 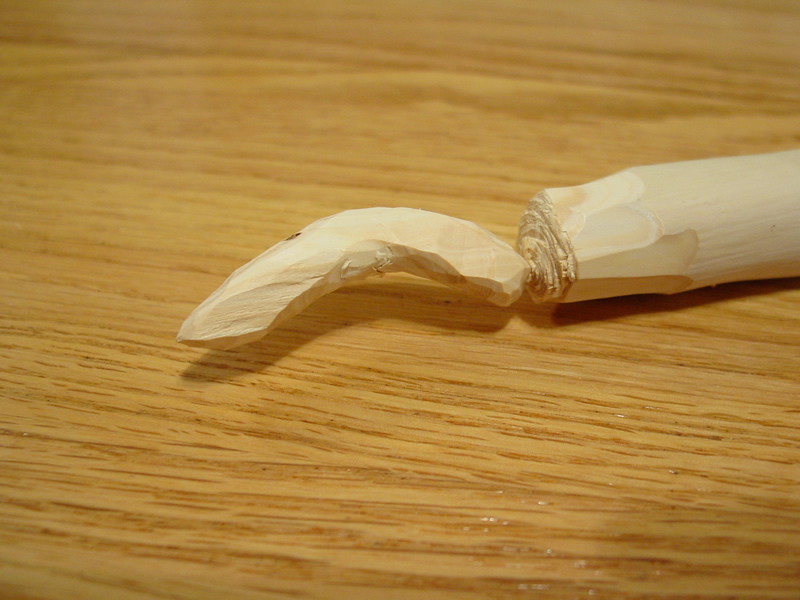 Hand carved out of Cedar then smoothed out with a dremel. 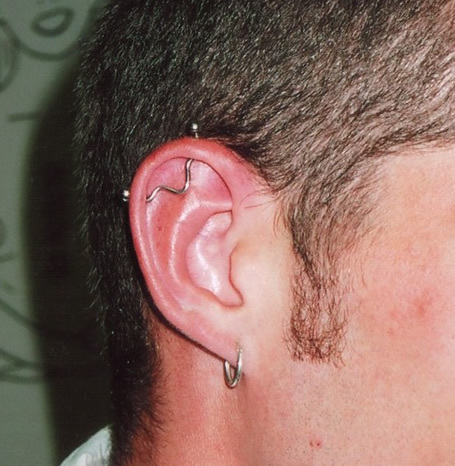 custom bent & repolished industrial bar by Holyman Mike Grant @ Eye of the Needle Tattoo in Saskatoon. 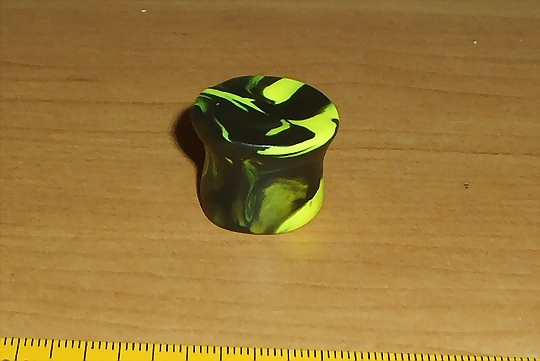 3/4" UV reactive clay plug with a mild 7/8" flare on the back and 1" front flare made by Chris Gaskins. 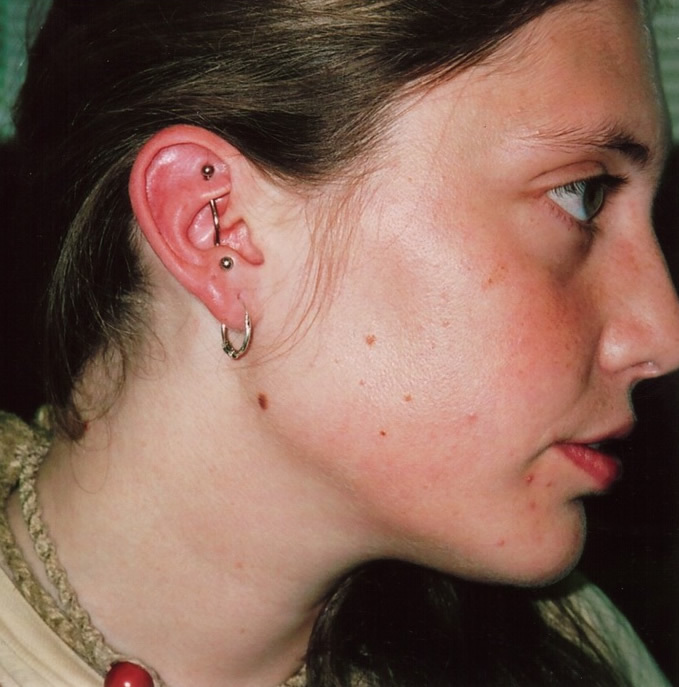 Disclaimer: All images contained here copyright © 1999-2007 Bryan Henderson / Modified Mind unless otherwise noted. 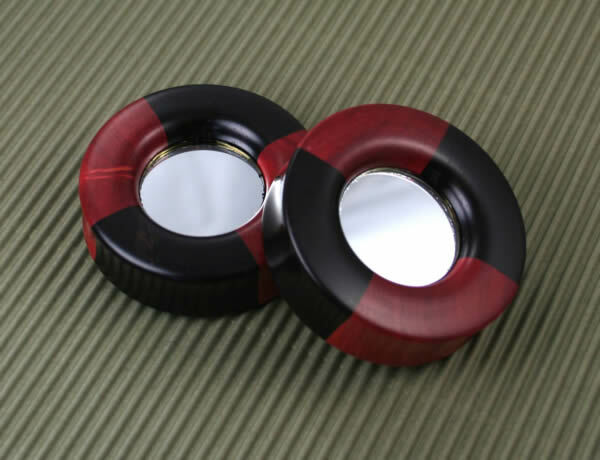 For use of these materials, please obtain persmission by contacting the webmaster. 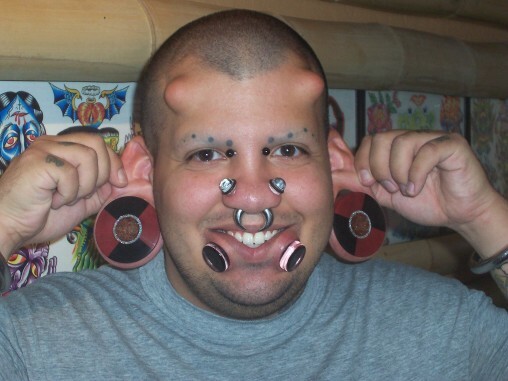 Please contact [email protected] if you believe an image posted here belongs to you and has been submitted without your consent.